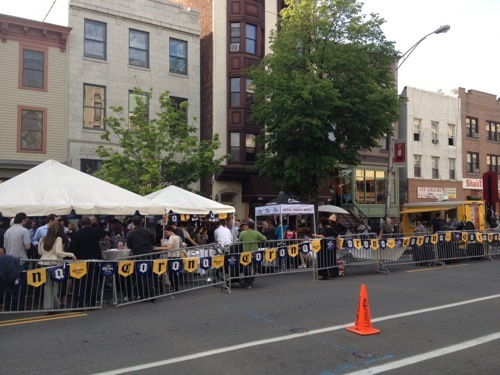 Tonight is Jersey City’s Cinco de Mayo celebration. 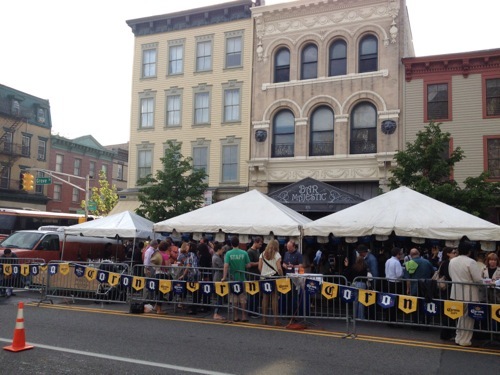 The annual celebration held on Grove Street outside the Merchant and the Majestic closes down part of street and includes drinking and music. Food is available. Of course, today is Friday, May 4th.